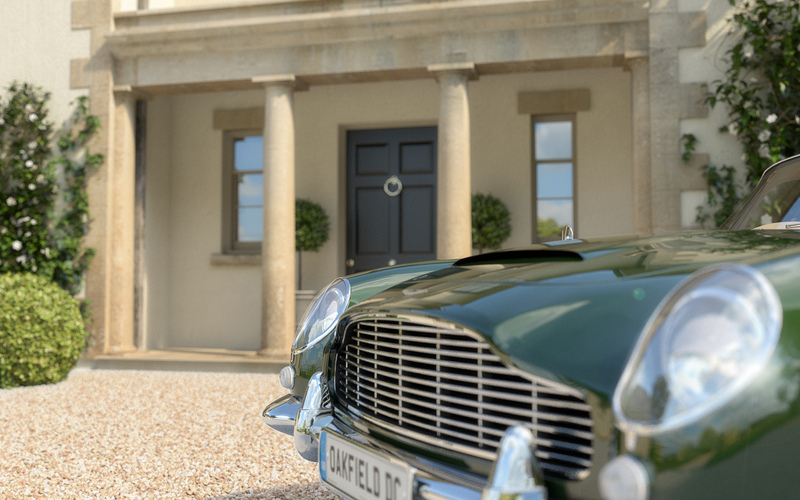 Working closely with Sherbourne Developments and their architectural team, our brief was to bring to life this large traditional style country house and illustrate its beautiful and unique rural setting. 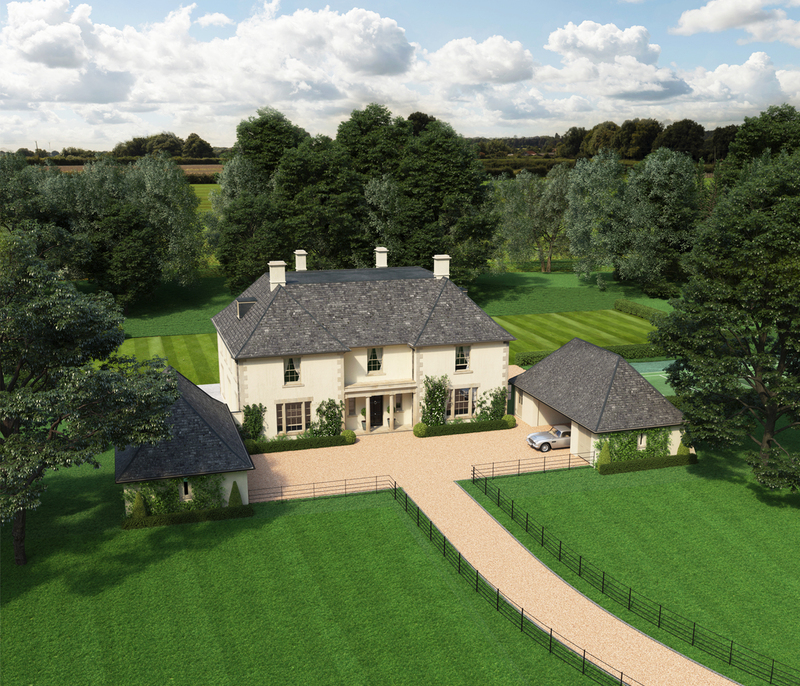 The CGI image set showcases the proposed house situated off a quiet country lane in the heart of the Hampshire countryside. 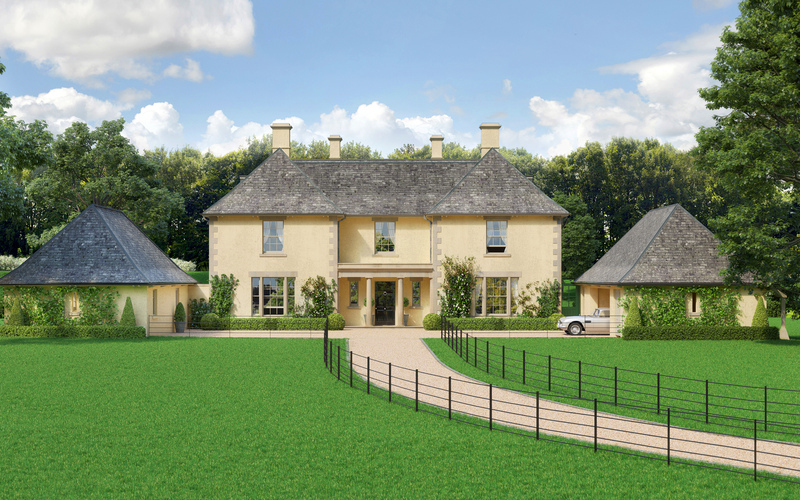 The property will be elevated to overlook its own 6.5 acre garden and grounds with a boundary of mature trees for utmost pricacy. The outstanding views over the rolling countryside and the tranquility of the situation is rare and compliments the design of this traditionally styled Georgian house.